Wearable technology is the next obvious thing in the market and we are witnessing a number of companies having a go at it. 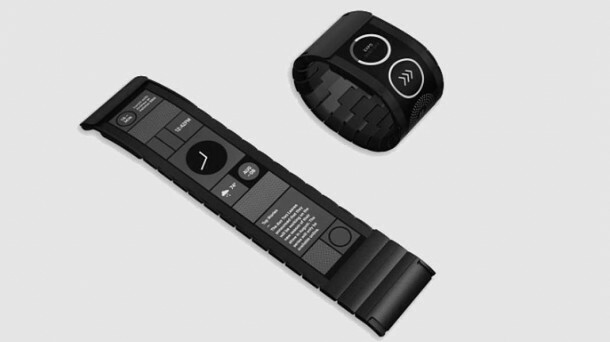 This has resulted in a plethora of wearable gadgets coming our way and the Wove Band is the latest wearable that is being worked upon and shall be making its way to the market soon enough. It has been termed as ‘world’s first flexible touch display’ and makes use of a proprietary digital fabric that has been created by Polyera, a company based in Chicago. 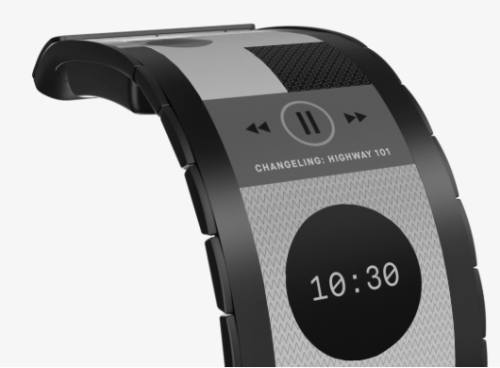 They have done it by making use of E Ink film display that can used on a flat surface or a curved one. The E Ink film technology has already been made use of in millions of displays all around the world and is known for its production reliability. The display relying on this ink doesn’t use any energy when a static image is being displayed. Polyera is working on having functional prototype units ready for developers by the end of this year while a market launch has been scheduled for the mid of 2016. 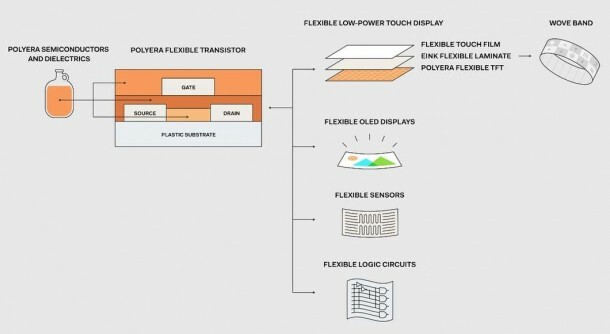 A number of other flexible components are also being worked upon that include malleable sensors, soft logic circuits and OLED displays.